Performative walk around the sites of Roger Fenton’s 1859 Harewood House photographs, in the company of Brian Liddy, Associate Curator at the National Media Museum. 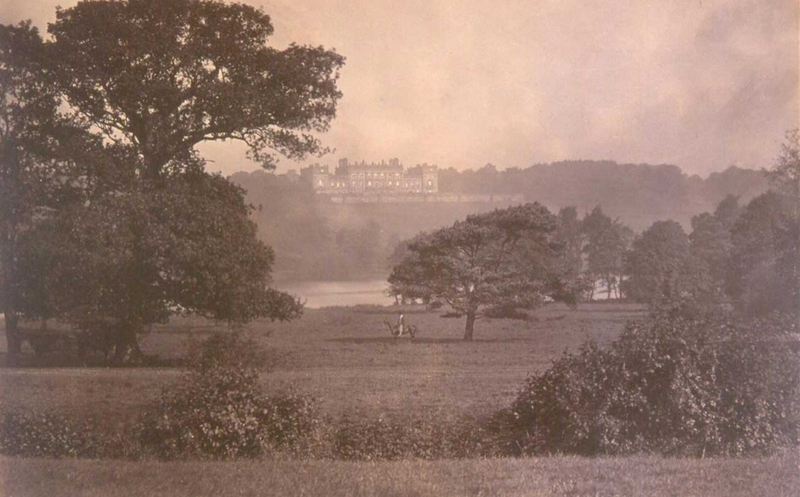 An introductory talk in the Watercolour Rooms of the House (where rare examples of Fenton’s Harewood photographs will be on display) will be followed by a guided tour of the Harewood Estate in the company of the great Victorian photographer, taking in the actual spots where Fenton set up his tripod and camera to take his vistas of the beautiful landscape. Take advantage of Fenton’s expertise during this brief return to Harewood and re-create your very own 21st century versions of his famous photographs from the very spots he chose in the summer of 1859.